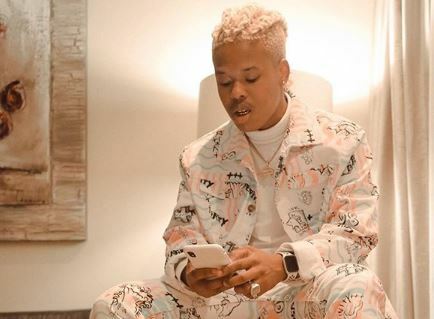 Nasty C is beginning to feel comfortable flaunting is long hidden secret which he just revealed to the world weeks back. The star is mostly on socks and sneakers to cover up his big toe as it looks 3 times bigger than the normal toe. But, he’s beginning to flaunt his toe and not shy about it. In a recent photo shoot, he appeared without a footy and got a nice shot with his feet.